Often copied but never equaled, the HDMI Cable is now better than ever. is our flagship series of HDMI Cables, built using only premium materials and the most advanced technology. 2 of 15ft. 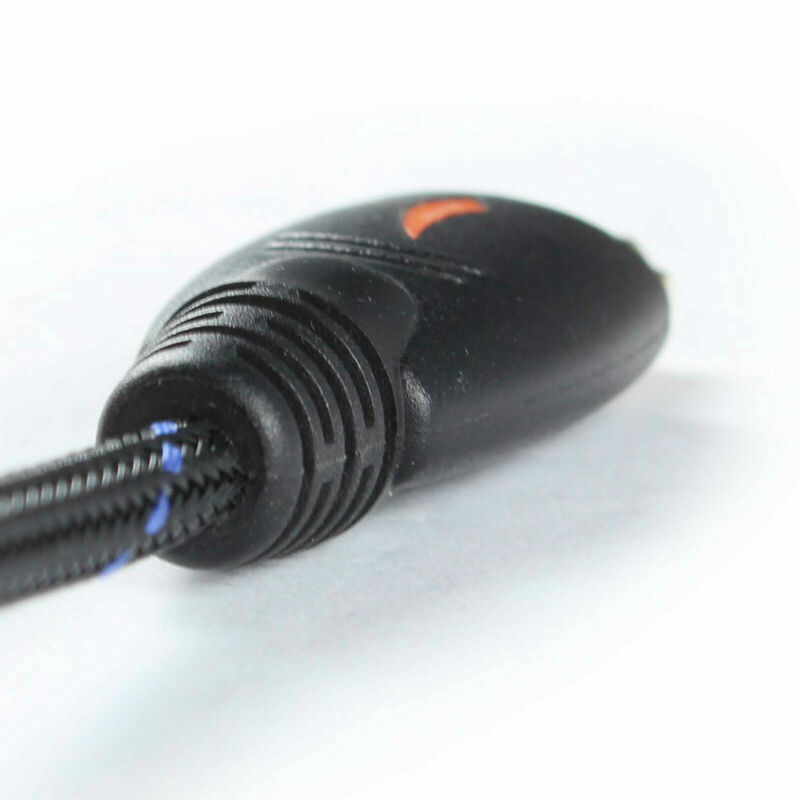 Advanced Braided HDMI v1.4 Cable. High Speed HDMI Cable is the only way to ensure that you have the ability to pass ALL signals authorized in the HDMI feature specifications. We bent this cable over 5000 times and saw no damage or change in performance.